Hot off of a flamethrower fundraising sale for Elon Musk’s side project, the Hyperloop tunnel digging The Boring Company, Musk has announced that the muck, rock, and detritus produced by the company’s tunneling would be turned into usable bricks. 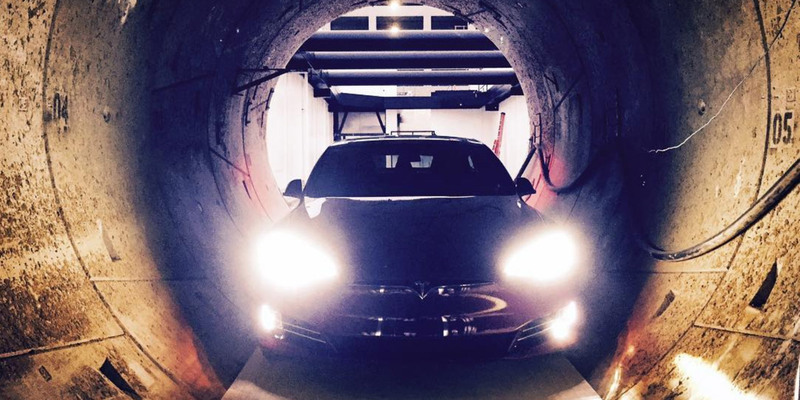 The first announcement from Musk came on March 26, when he tweeted that the rock mined from the company’s California test tunnels would be turned into “Lifesize LEGO-like interlocking bricks made from tunneling rock that you can use to create sculptures & buildings.” The bricks would be sold as The Boring Company merchandise and are supposedly rated for California’s seismic loads. Responding to critics on Twitter who were wondering why the tech entrepreneur wasn’t using his vast wealth to address the nationwide housing crisis, Musk followed up on May 7, indicating that those same bricks would now be sold on the cheap for low-cost housing. A Boring Company representative confirmed the plans to Bloomberg, saying that the bricks used for housing would be made from the “excavated muck” of the company’s tunnels. These bricks would also go towards building any future Boring Company offices and could partially replace concrete in The Boring Company’s tunnels.